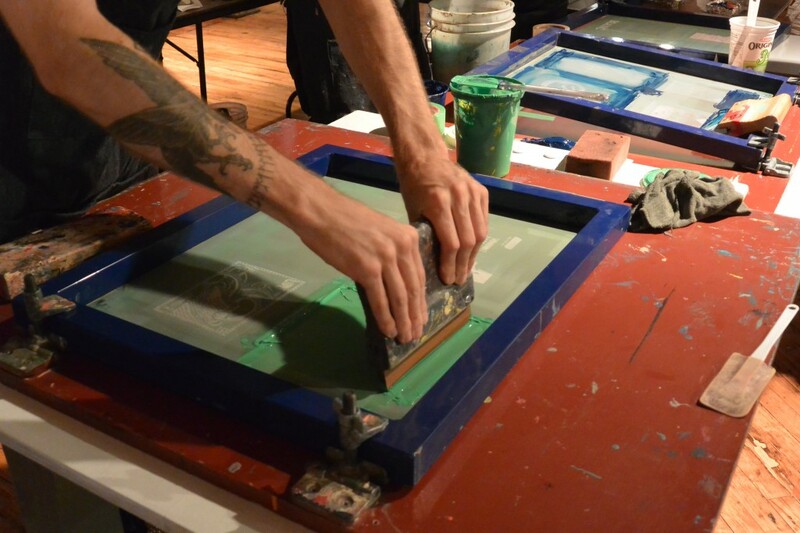 The technique of screen printing (also known as Silkscreen and Serigraphy) evolved out of Chinese and Japanese Stencil printing. A fine mesh or screen is tautly stretched over a wooden frame to hold the stencil design. A stencil may be created in several ways. In its simplest form, hand cut forms are adhered to the screen. These forms stop the ink from passing through the tiny holes of the fabric onto the paper during the printing process. 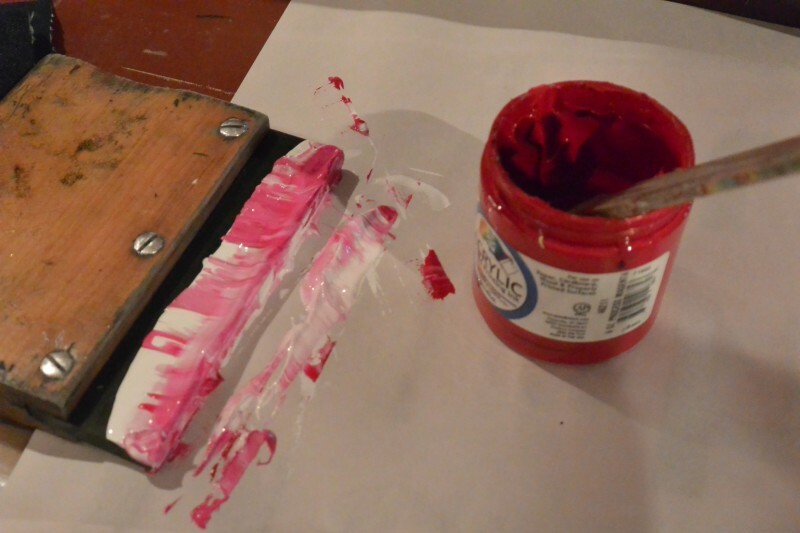 Another method is to hand apply a “stop out” solution to the areas of the print that you want to remain ink free. Many artists today employ a photographic process by first treating the screen with a photo-sensitive emulsion, onto which a positive is exposed. The positive image is then washed away leaving an open stencil for printing. 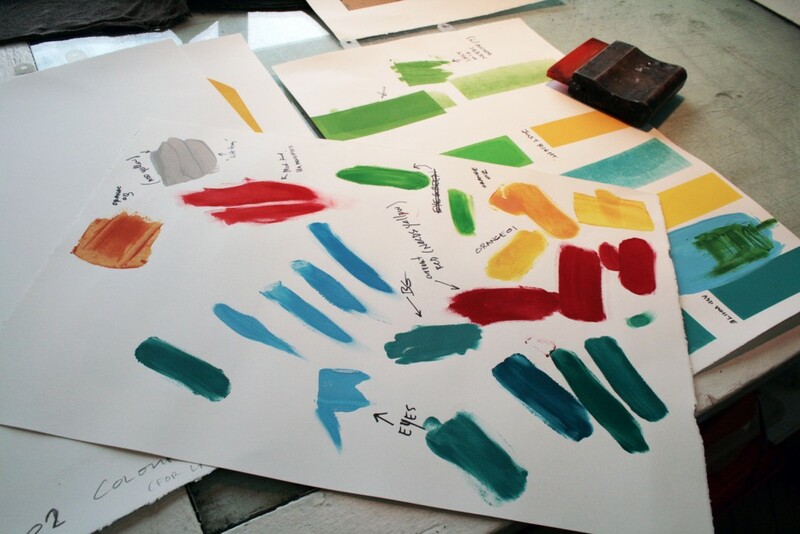 All of the above methods rely on the blocking out ability of their stencils in order to create a finished print. Ink is then pushed through the screen with the dragging motion of a rubber squeegee. A new screen is required for every subsequent colour or layer which the artist wishes obtain in the final image. Creation of this website was supported by the Ontario Arts Council through the Ontario Arts Investment Fund, and the J.P. Bickell Foundation.